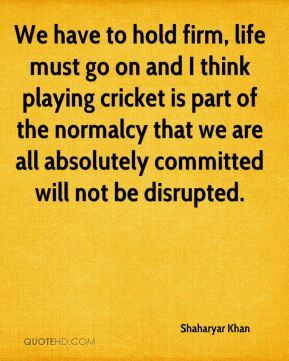 We have to hold firm, life must go on and I think playing cricket is part of the normalcy that we are all absolutely committed will not be disrupted. 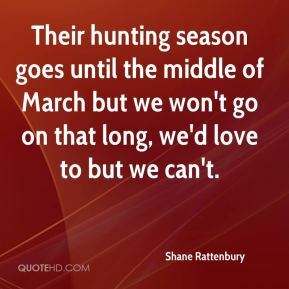 Their hunting season goes until the middle of March but we won't go on that long, we'd love to but we can't. 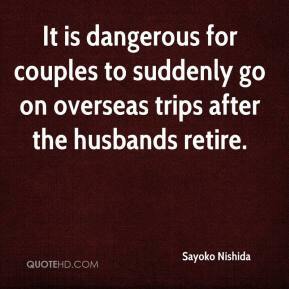 It is dangerous for couples to suddenly go on overseas trips after the husbands retire. 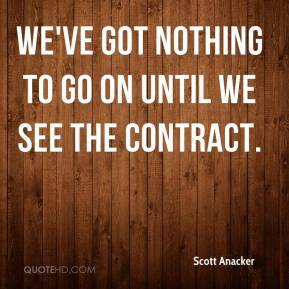 We've got nothing to go on until we see the contract. I watch television and I cry, and then I watch television and then I cry, and then I go on. It was a scary moment. It shook me up. 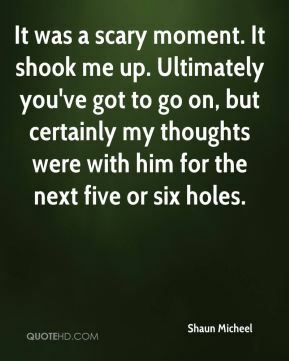 Ultimately you've got to go on, but certainly my thoughts were with him for the next five or six holes. The supervisor who made the call has not been reassigned. 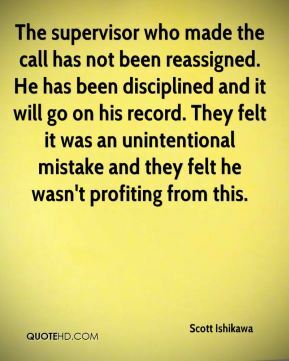 He has been disciplined and it will go on his record. They felt it was an unintentional mistake and they felt he wasn't profiting from this. [The Redskins rattled him, as they should have. 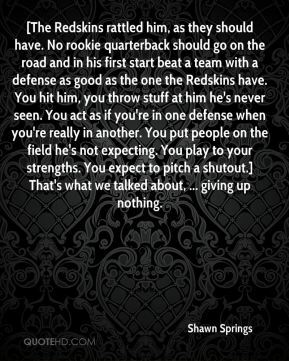 No rookie quarterback should go on the road and in his first start beat a team with a defense as good as the one the Redskins have. You hit him, you throw stuff at him he's never seen. You act as if you're in one defense when you're really in another. You put people on the field he's not expecting. You play to your strengths. 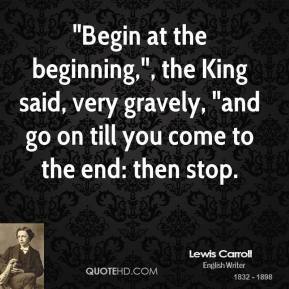 You expect to pitch a shutout.] That's what we talked about, ... giving up nothing. 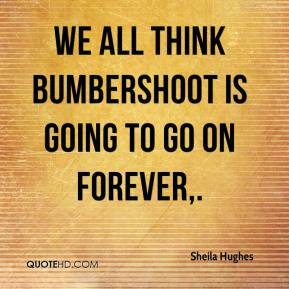 We all think Bumbershoot is going to go on forever. You could go on with your day. It's a miracle, it really is. 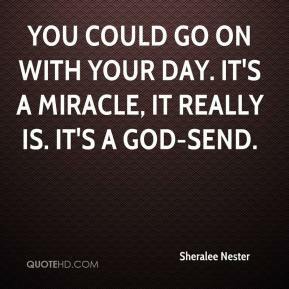 It's a God-send. I absolutely did not say they could go on that property. If they say they were given permission by me, they are telling a big one. 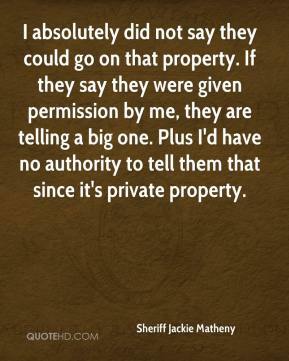 Plus I'd have no authority to tell them that since it's private property. 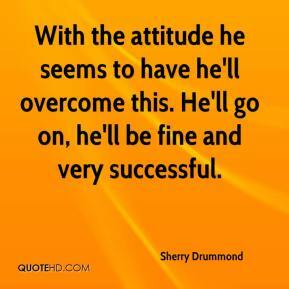 With the attitude he seems to have he'll overcome this. He'll go on, he'll be fine and very successful. 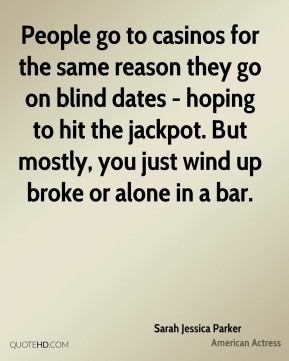 People go to casinos for the same reason they go on blind dates - hoping to hit the jackpot. But mostly, you just wind up broke or alone in a bar. And then in my senior year of high school, I tried to go on at local nightclubs in New Hampshire, or I'd go on at school assemblies. We can't allow this to go on anymore. 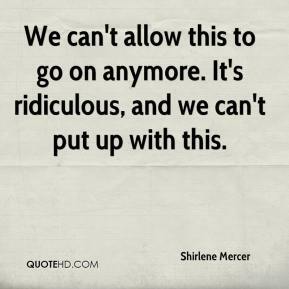 It's ridiculous, and we can't put up with this. Right now it isn't too bad. 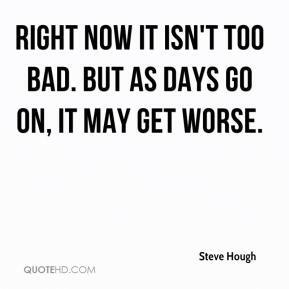 But as days go on, it may get worse. We're very happy. 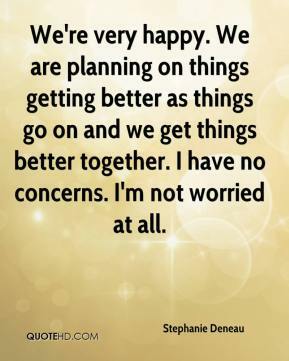 We are planning on things getting better as things go on and we get things better together. I have no concerns. I'm not worried at all. 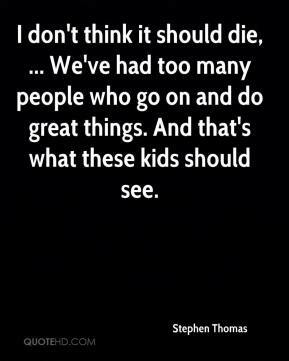 I don't think it should die, ... We've had too many people who go on and do great things. And that's what these kids should see. It is very satisfying. 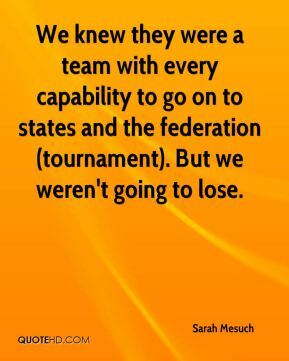 It shows what we have as a team. Whenever you can go on the court and play three overtimes with no one giving up, it shows what we can do on the court. 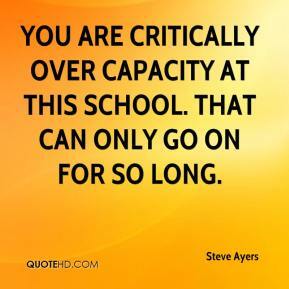 You are critically over capacity at this school. 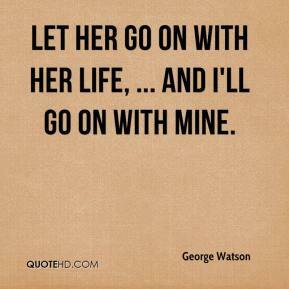 That can only go on for so long.